Smartphones – once plasticky slabs without much in terms of visual appeal – have evolved quite a bit over the years. They wow us with their near-bezelless construction and they sparkle with their glass-on-metal designs. Beauty, comes at a cost, however. Modern smartphones aren't really known for being durable, which is probably why making smartphone cases is a billion-dollar industry. But the smartphones we've listed below are quite different. These extra-tough handsets won't wow you with their crude looks, but they'll probably outlive any of today's shiny-yet-fragile flagship phone. 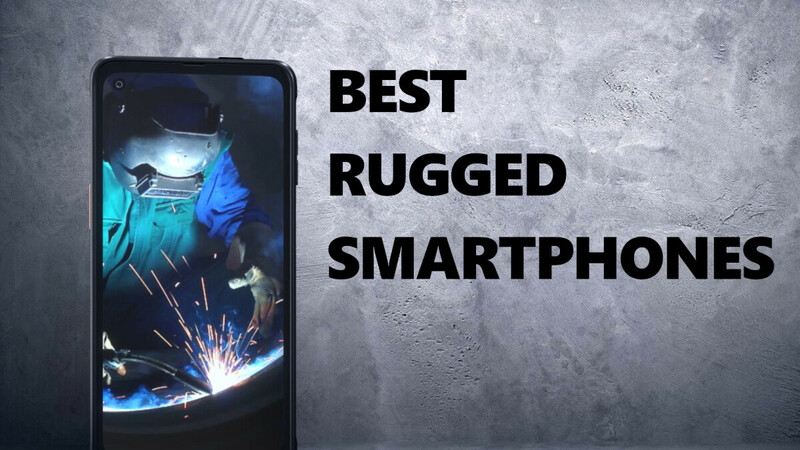 They are the best rugged phones around, designed to withstand serious shock and to resist the elements. Let's check them out! Priced at $699 or $23.34/month at AT&T, the Sonim XP8 isn't the cheapest phone on this list, but it is probably the toughest. In fact, its maker is so confident in the reliability of the XP8 that it is offering it with a 3-year warranty. The phone's 5-inch display is puncture-resistant, while the thick, ruggedized body can withstand serious drops. 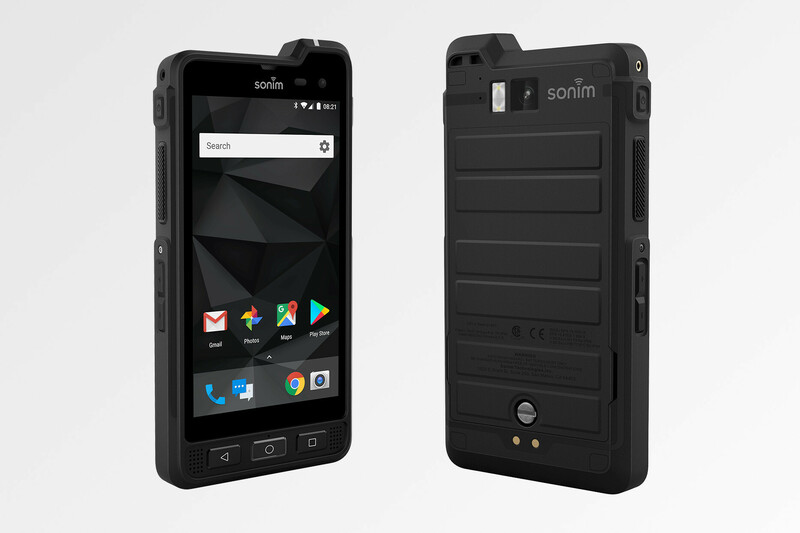 As one of the very few phones with IP69 certification, the Sonim XP8 can withstand not only immersion in water but also being sprayed with high-temperature water jets. 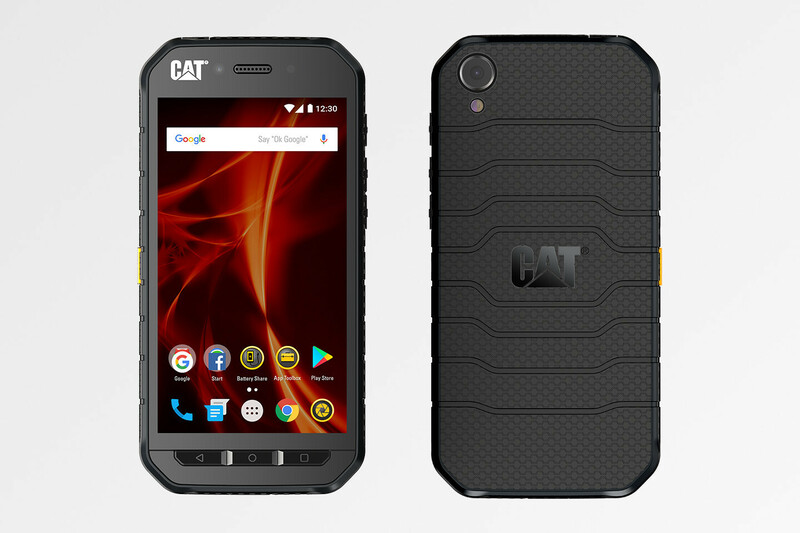 The CAT S61 is different not only with its extremely rugged construction. 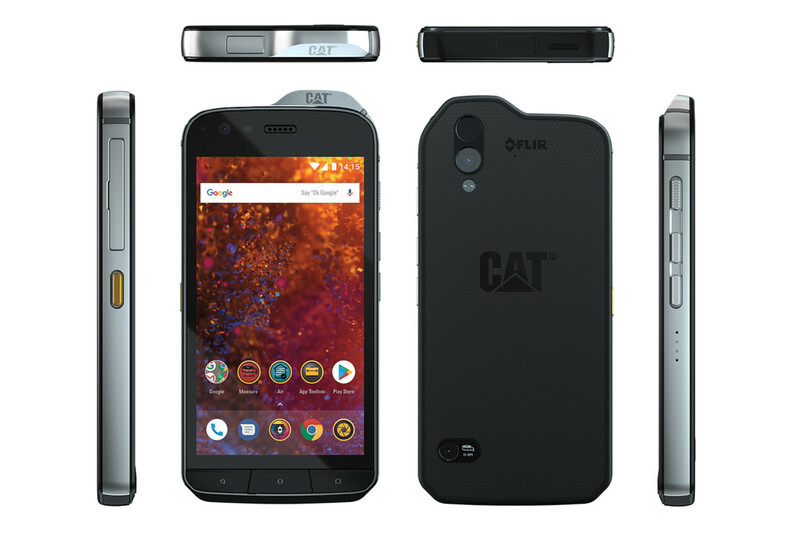 It also packs hardware that isn't normally found on smartphones, such as sensors that allow it to measure air quality, a laser-assisted distance measure, and a Flir thermal camera – features that workers in certain fields would appreciate. Better yet, the hardware specs of the phone are decent for something of this category, so while you're not on duty, you'll be able to snap 16MP shots, take 4K video, or even play some less-demanding games. 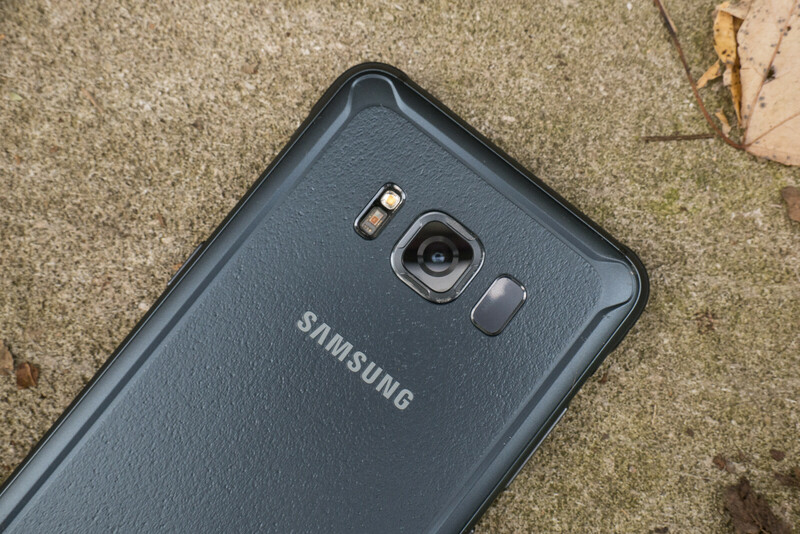 Of course, not everyone is ready to spend a thousand dollars on a rugged phone like the S61. That's where the CAT S41 comes into play. Sold unlocked on Amazon, the phone is seriously protected against drops and water ingress. The battery will not only last you for days, but also has the ability to recharge other USB-powered gadgets over a USB-OTG cable, essentially turning the S41 into a power bank. Just don't expect to play heavy games on this guy. Here's a phone you may have heard of: the Samsung Galaxy S8 Active. While it carries most of the hardware specs of Samsung's 2017 flagship, this phone is much better equipped than any other rugged alternative. So yeah, you'll be able to play PUBG and conquer the Rockies with the same phone. 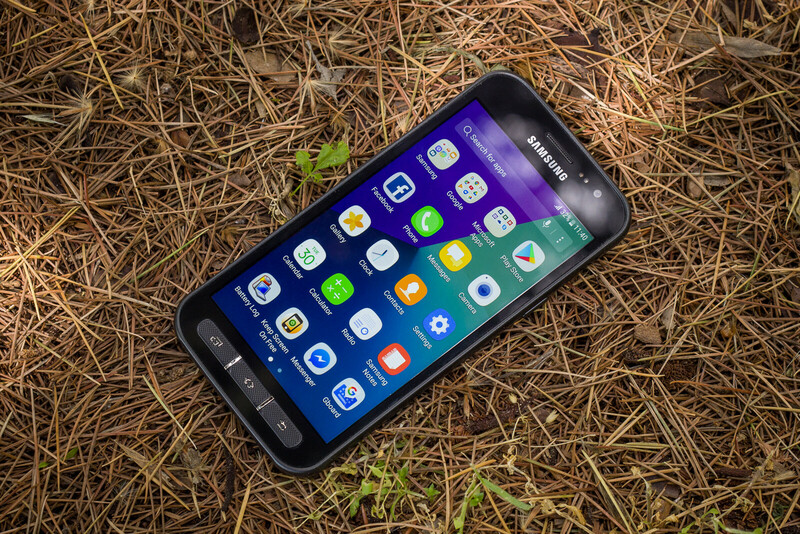 The Samsung Galaxy Xcover 4 is one of the more inexpensive brand-name rugged phones out there. It is IP68 water-resistant, the rugged plastic body can take a beating, and the construction allows it to be used in harsh conditions. The programmable physical key is a nice convenience allowing you to launch apps quickly. Just don't expect flawless performance out of the weak processor packed inside this phone. 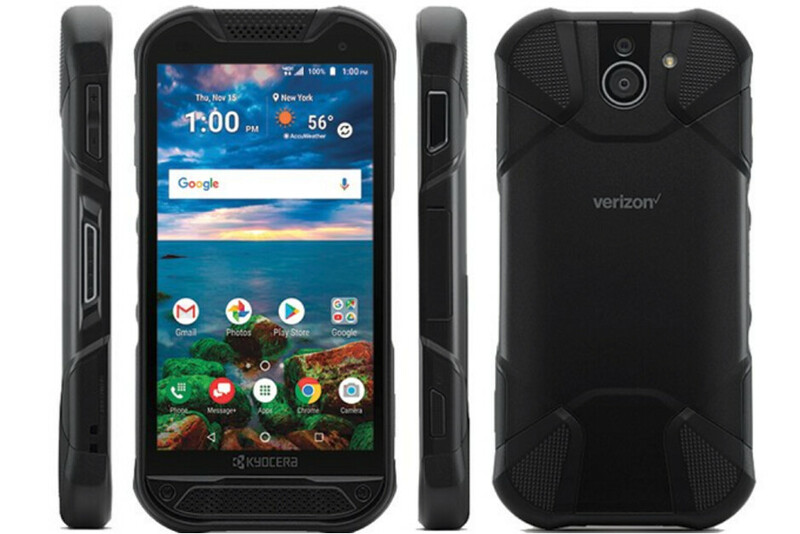 Kyocera's DuraForce Pro 2 is a great combination of ruggedness, specs and price. Costing around $450, the phone is not only IP68 certified but complies with the military standard 810G for drops, shocks, humidity and all sorts of other nasty conditions. Best of all, it manages to do that without adding too much bulk to its body. It uses Qualcomm's mid-range Snapdragon 630 mobile platform and comes with Android 8, so performance shouldn't be an issue either. The plastic "bumpers" aren't exactly the height of aesthetics, but looks aren't a priority in the rugged segment anyway.